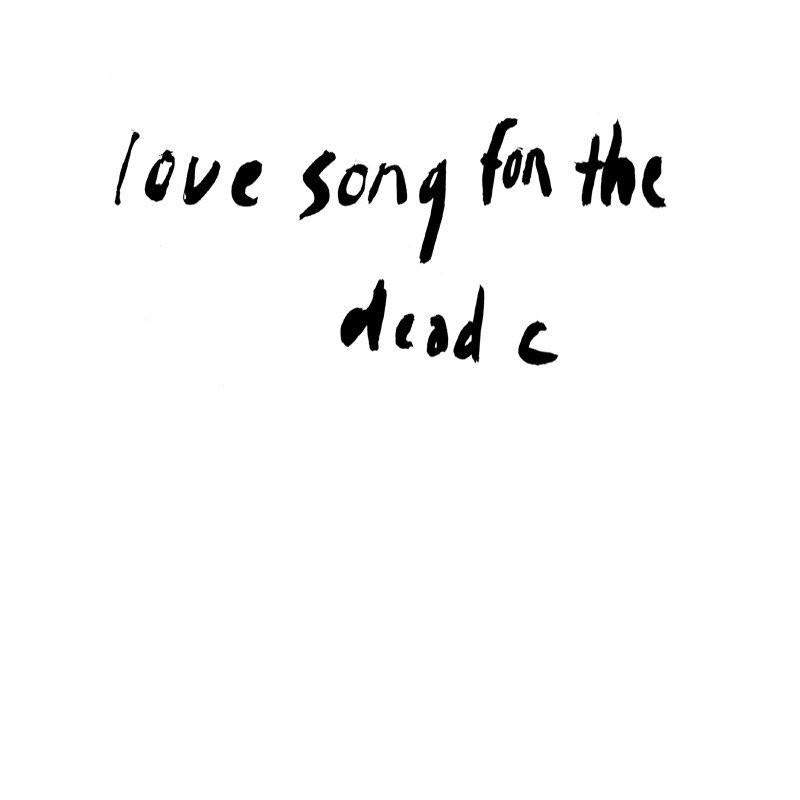 Released to coincide with her installation at Human Resources Gallery in Los Angeles as the first part of her musical hagiographies series 'Love Song For The Dead C' is a procession of drunkenly stumbling conceptual experiments from Metal Rouge's Helga Fassonaki. Between its humble paste-on sleeves swarms a double LPs worth of ideas crammed into a single LP, tumbling over each other in strange shapes. Bookended by two renditions of a Persian love song (one sung in Farsi, one in English) that trade in the same echoing confusion as her recent Alone Together 7", 'Love Song For The Dead C' belongs to the tradition of the great outsider sides of the early 90's (Twin Infinitives, Market Square, Harsh 70's Reality) more than it does to anything of this desperately conformist epoch. Like those records it has a purity of form resulting from an individual working to tie the knots of the past into the shape of a personal present, outside of scene or market concerns. In 'Bye Bye Blackbird' dissonant chiming slowly unfurls into a vast chasm of sound over a mesmeric nine minutes. A disorienting or disoriented guitar wafts through a wah-ed swirl of delay and distant Dead C samples in 'Rose The Provider'. 'The Top Is The Bottom' is a harrowing slow-motion crawl through alleys and sewers of room tone as captured by the tunnel-vision fidelity of the trademark yek koo dictaphone. This is living, breathing, human music – no ringtones, no product placement – just heart, tears and breath, easy and free. Mastered by Sean McCann. Edition of 288, with handmade bootleg style paste-on covers.